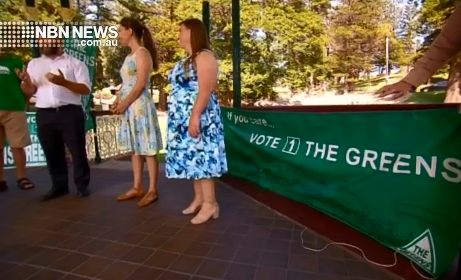 The Greens have revealed two Hunter candidates, contesting the upcoming state election. Sinead Francis-Coan and Charlotte McCabe will contest Sonia Hornery and Tim Crakanthorp’s seats respectively. “Unfortunately I do feel Wallsend can be neglected, by the state government in particular, so I’ll be looking to restore as much attention to what the people of Wallsend are saying…” says Sinead Francis-Coan. “I think climate change is a really big issue because obviously it effects everyone and everything, we have a proposed off-shore oil & gas development at the moment, and I really want to work with the community to make sure that doesn’t happen.” says Charlotte McCabe. Both candidates will focus on global warming and gender equality.